Along with the nation's top Modified drivers, Lucas Oil Speedway will play host to some of the country's best professional barbecue teams in less than two weeks. And openings remain for teams wishing to compete. The second annual Red White Blue & Que presented by Lucas Oil Speedway returns Aug. 4-5. The Kansas City Barbecue Society-sanctioned competition is set for Sunday also will include a Steak Cookoff Association event on Saturday—plus a big charity Poker Run. On the track on Saturday night will be the United States Modified Touring Series competing in the 9th Annual USMTS Slick Mist Show-Me Shootout presented by Foley Equipment. Race fans are invited to walk over to the drag boat midway and check out the barbecue teams—including the nation's No. 1-ranked team—prior to Saturday night's races. The teams also will have a chicken wing competition, with a celebrity panel of judges including drivers, determining the winners at 5 p.m. Proceeds from the barbecue and steak events will go to Korean War Veterans, Vietnam War Veterans and The Warriors Journey—an online resource for military warriors and their families. Visit www.TheWarriorsJourney.org for more information on the organization based in Springfield, and the ways it offers help to military veterans and their families. The barbecue teams, which will set up on the Lake Lucas midway, will compete in the KCBS competition on Aug. 5 with a prize fund of at least $5,000 on the line. Included in the early entries is Gettin' Basted out of Branson, the nation's No. 1-ranked team in the KCBS Team of the Year standings. Red White Blue & Que is a Missouri State Championship points event and a qualifying event for the American Royal World Championships and Jack Daniels Invitational, two of barbecue's majors later in the year. For entry or sponsorship interest for Red White Blue & Que, contact contest organizer Michelle Higgins at MichelleHiggins31@yahoo.com or by calling (417) 682-1568. For the SCA Steak competition, contact Jim Altic at jimaltic@gmail.com or call (417) 830-5090. Entry forms also can be found at www.redwhiteblueq.com, at www.OzarksBBQAlliance.com or at www.steakcookoffs.com/event-2830601. The Abou Ben Adhem Cruisers also will hold a 98-mile motorcycle Poker Run, starting in Strafford and winding its way to Lucas Oil Speedway. Registration will be from 10 a.m. to noon on Aug. 4 with the last motorcycle out at noon. Cost is $25 per driver and $15 per passenger with payouts to the top three hands, plus worst hand. The participants will receive a general admission ticket to the 9th Annual USMTS Slick Mist Show-Me Shootout. Proceeds benefit the Abou Ben Adhem Shrine Cruisers Unit. Contact Frank Kremske at (417) 719-2993 or Harley Harden (417) 569-6666 for more info. 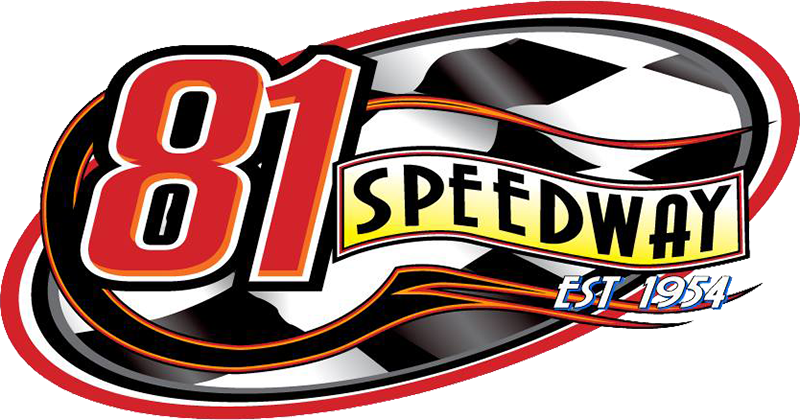 Up next: This weekend at Lucas Oil Speedway, the Big Adventure RV Weekly Racing Series resumes next Saturday night as OnMedia/DISH/DirecTV present the action featuring the USRA Modifieds and Out-Pace USRA B-Mods plus ULMA Late Models and Big O Tires Street Stocks in a 25-lap, $750-to-win main event. Join forces with Lucas Oil Speedway and Ozarks Food Harvest and get free general admission by bringing four non-perishable food items to the races. Drivers are reminded that those attending this Saturday's races will receive 50 free general admission tickets to the season-championship program on Aug. 28. During the day time this Saturday, the Kansas City Off Road Racing Association visits the Off Road track as the Midwest sportsman racers compete. Race classes will include 170 Kids UTV, 1000 UTV, Unlimited/Turbo UTV, 1600 limited Buggy, Super Buggy, Formula 4X4 and Mini Stock/Bro Lite trucks.